Apple is tapping corporate women to fill some of its executive jobs. The iPhone maker named Deirdre O’Brien to senior vice president of Retail + People, reporting to CEO Tim Cook. 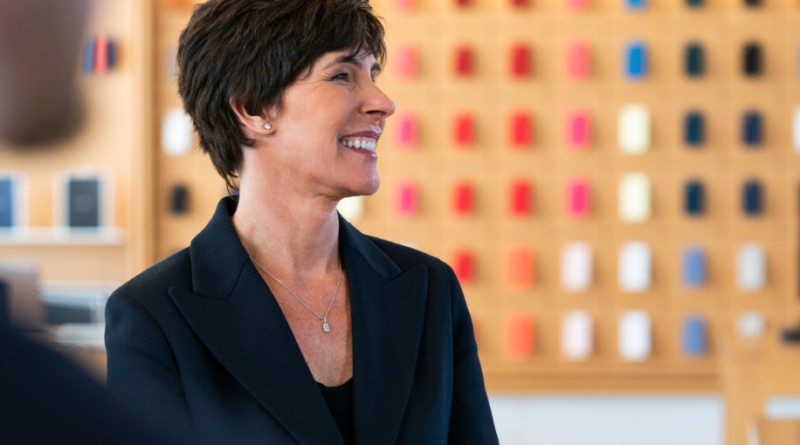 She replaces Angela Ahrendts, who plans to leave Apple in April to explore other opportunities. O’Brien has been an Apple employee for nearly three decades and most recently worked in retail operations. The new role will be an expanded position to include both old and new responsibilities.